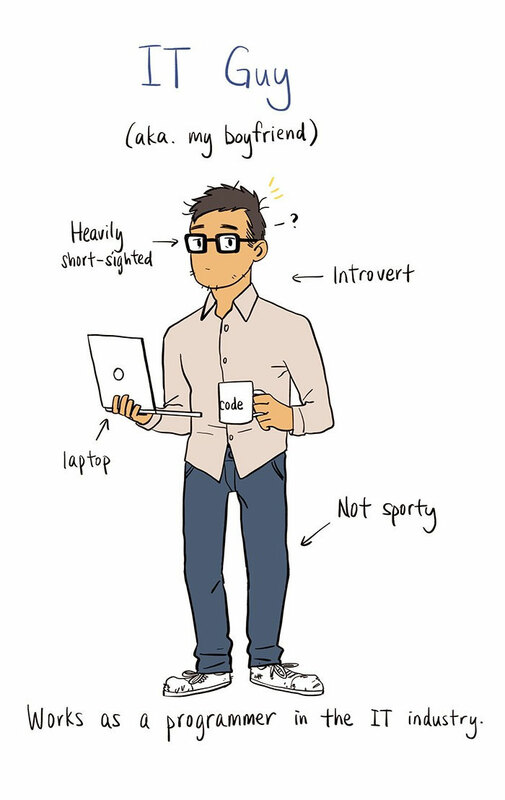 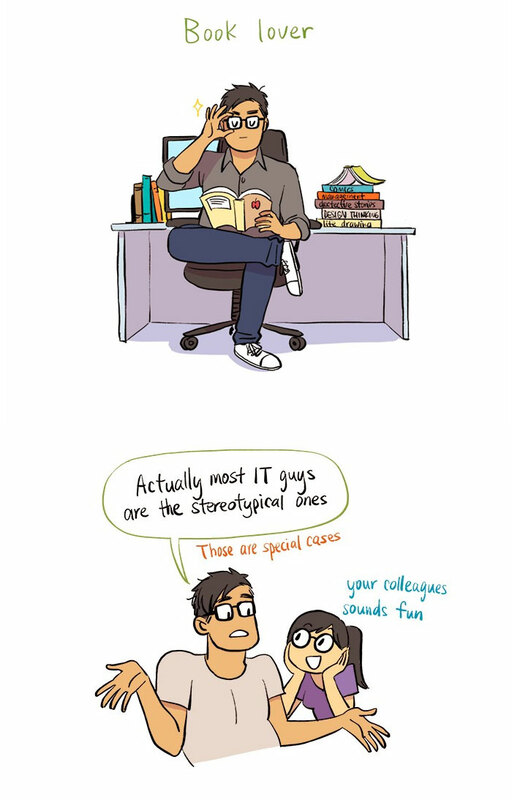 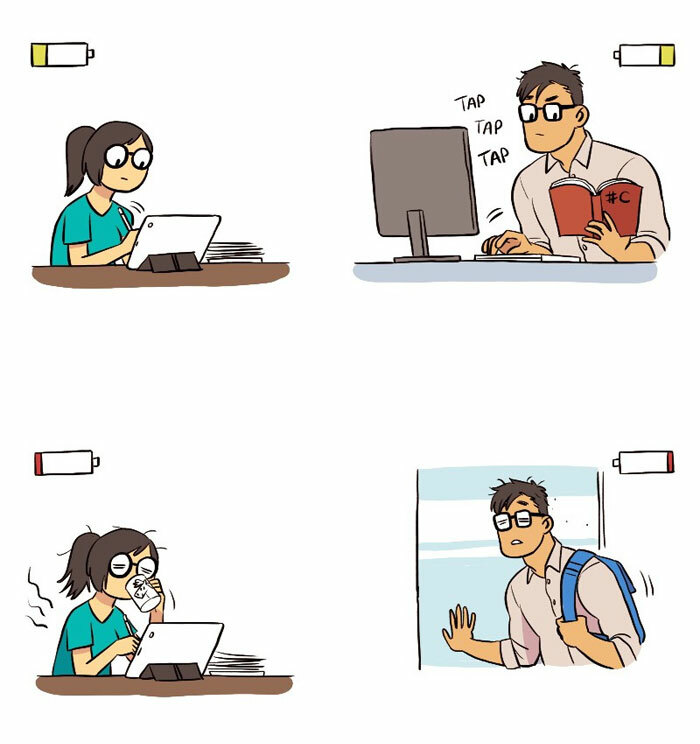 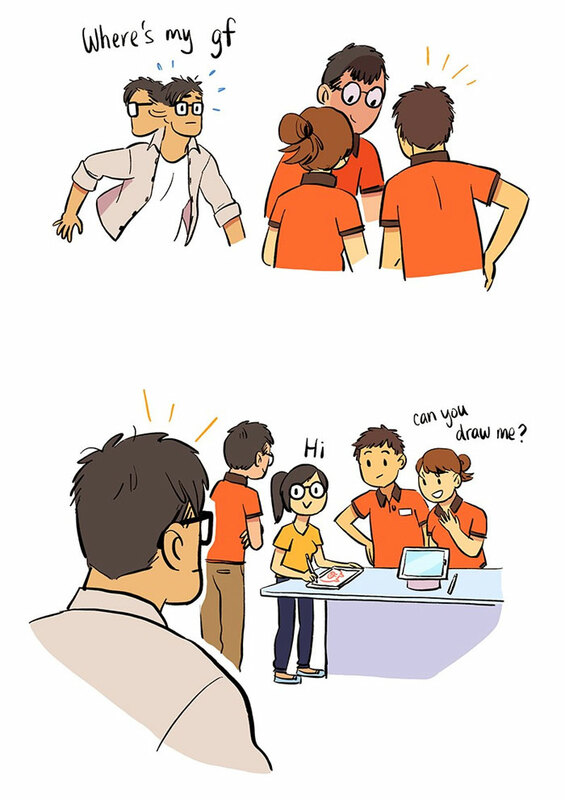 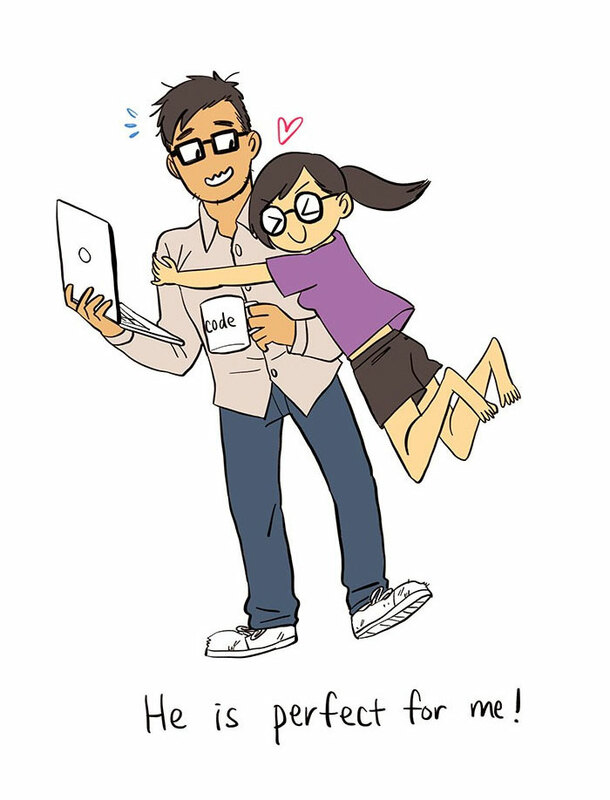 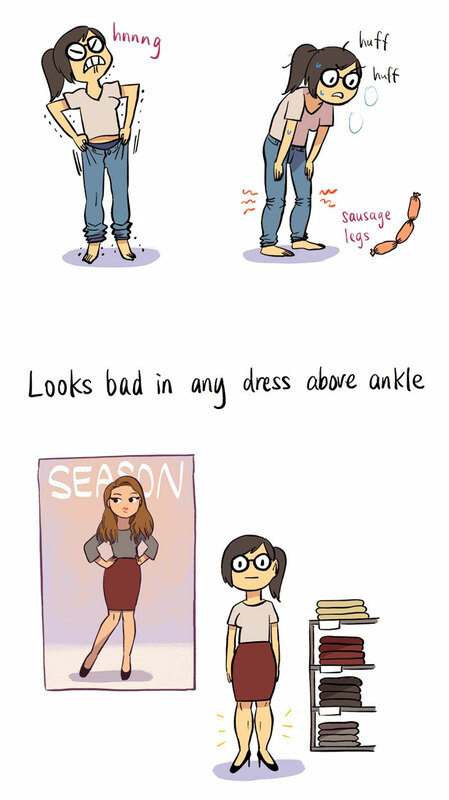 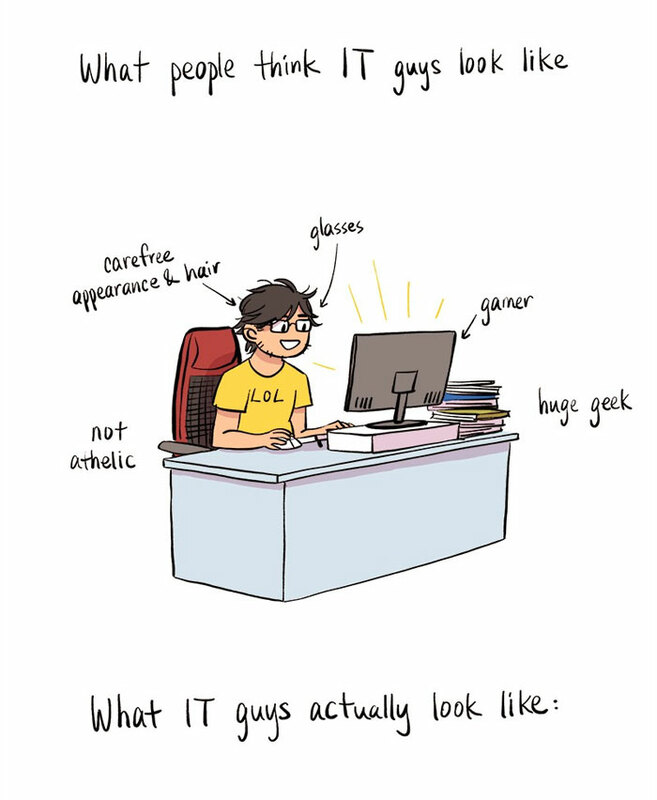 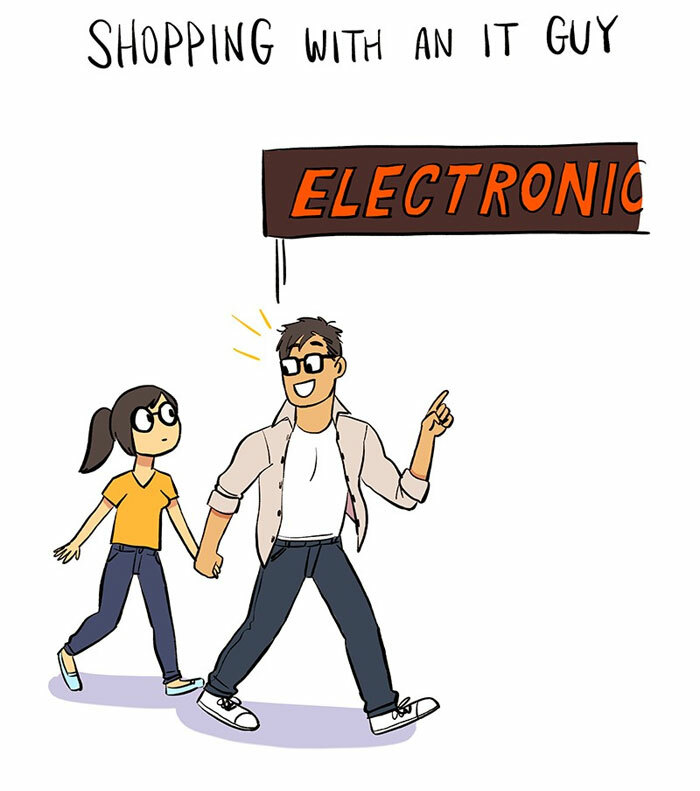 Artist Illustrates Her Relationship With IT Guy In 13 Adorable Comics – Because in this game of life the more you know the better player you will be. 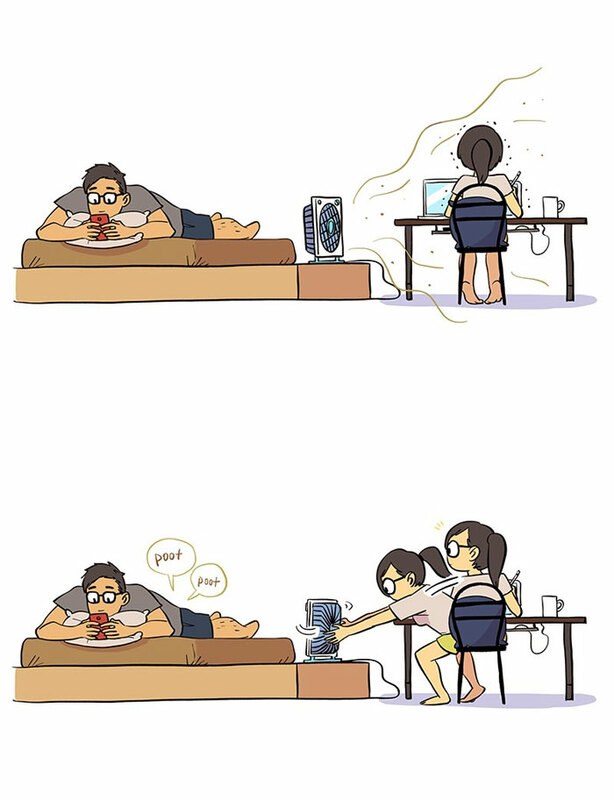 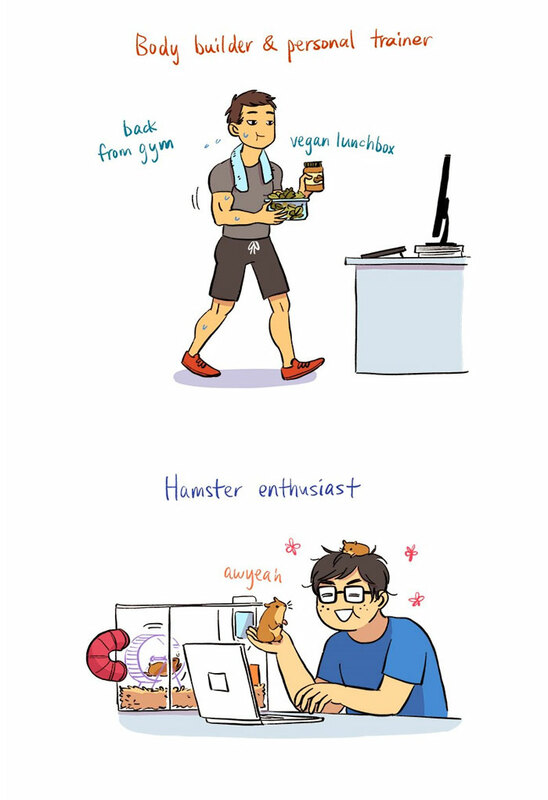 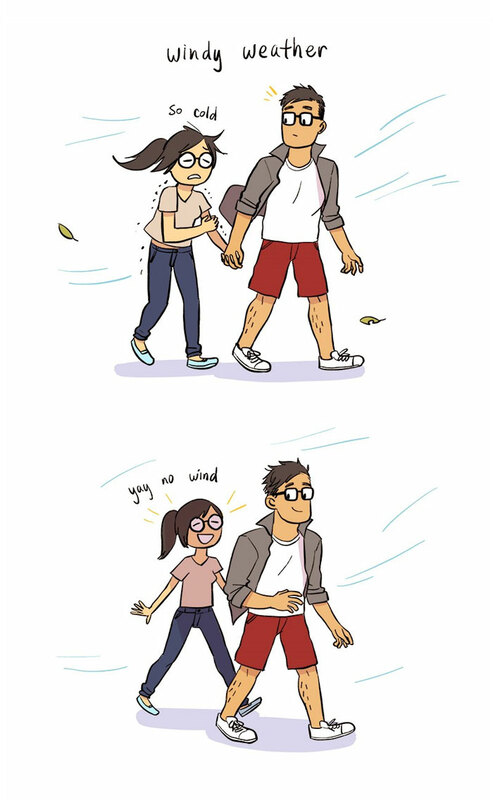 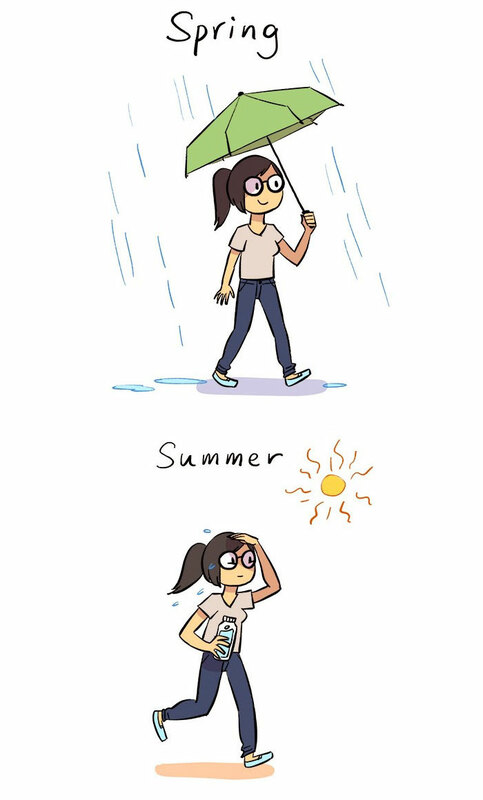 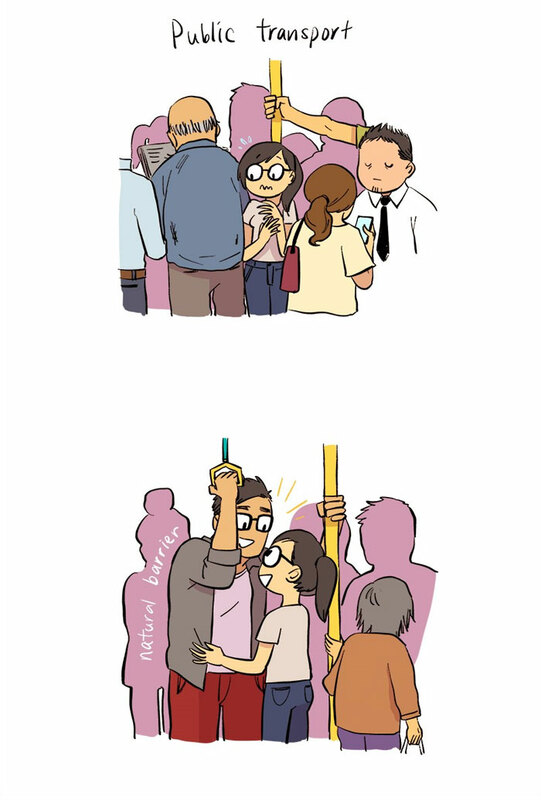 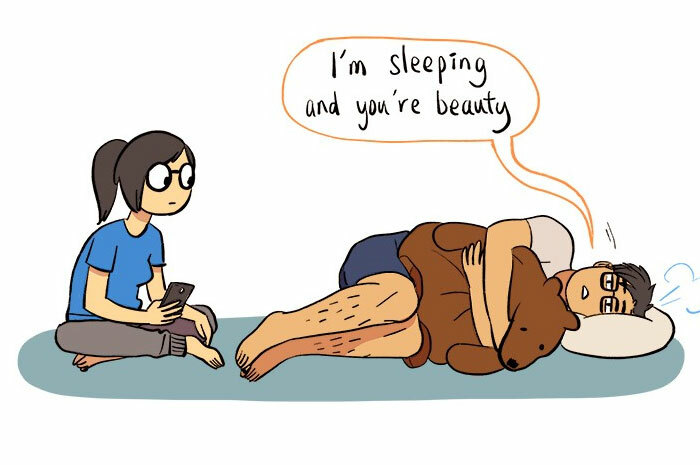 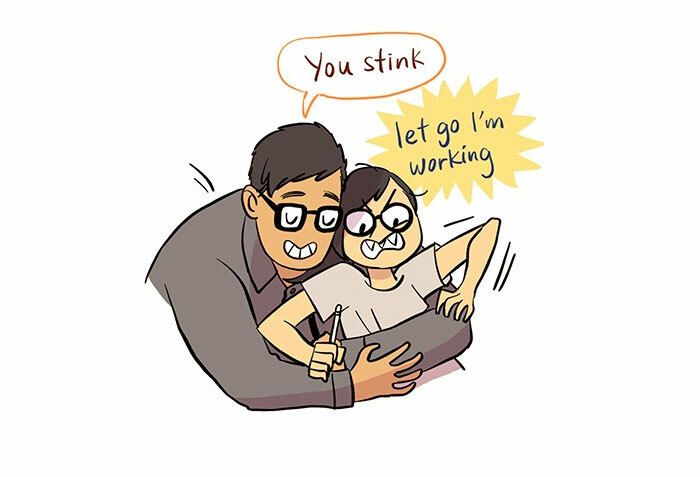 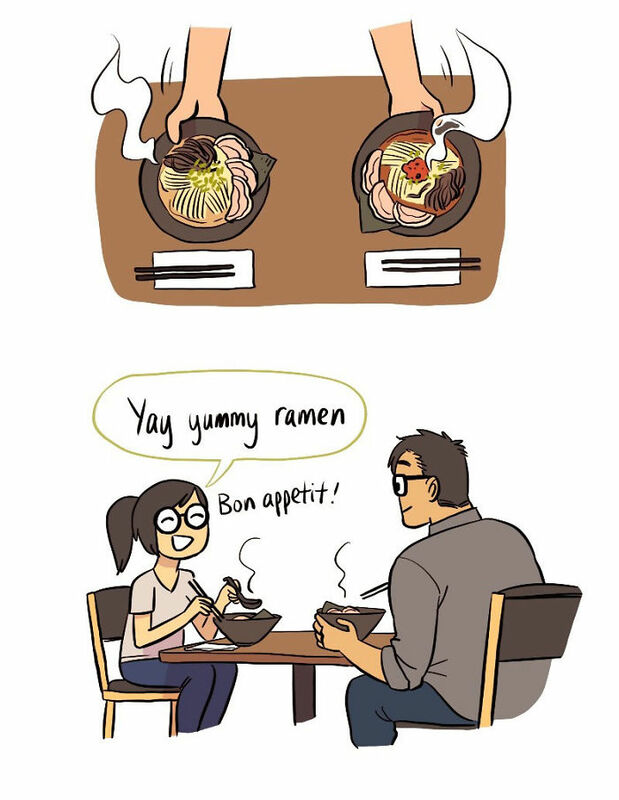 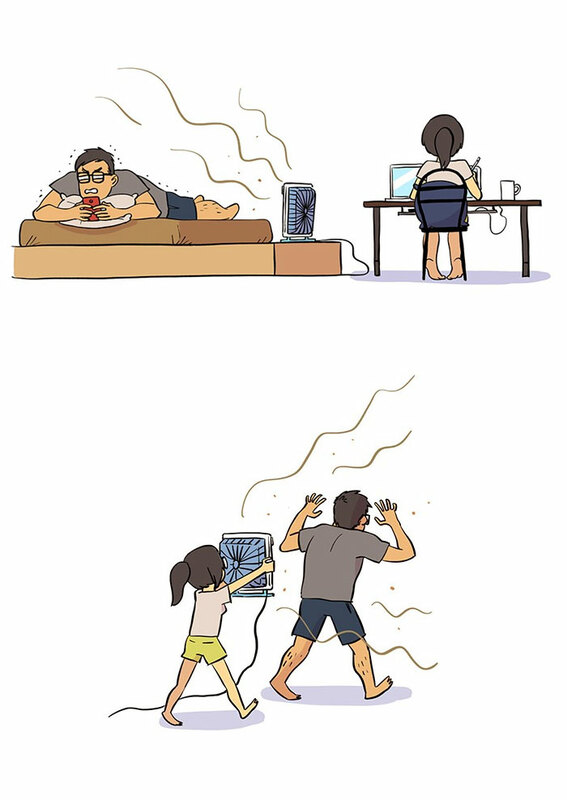 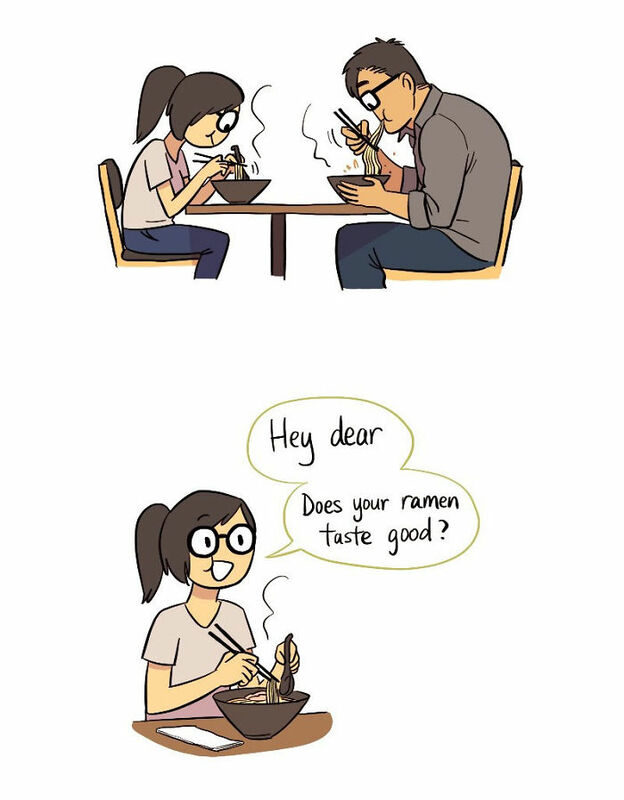 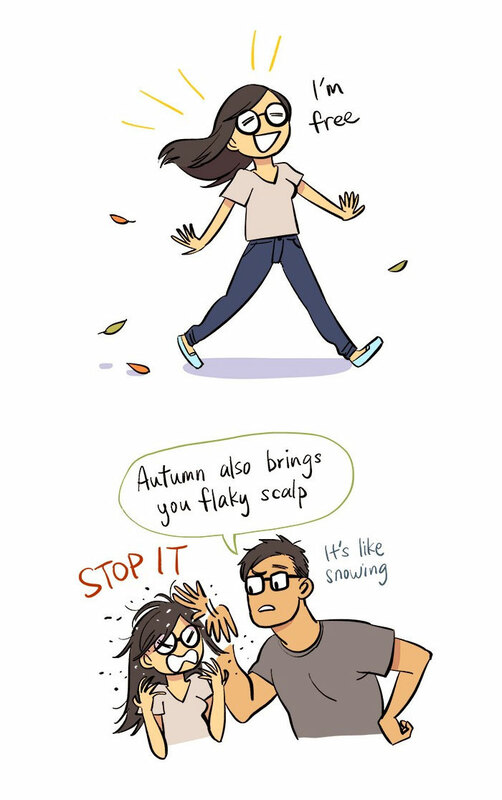 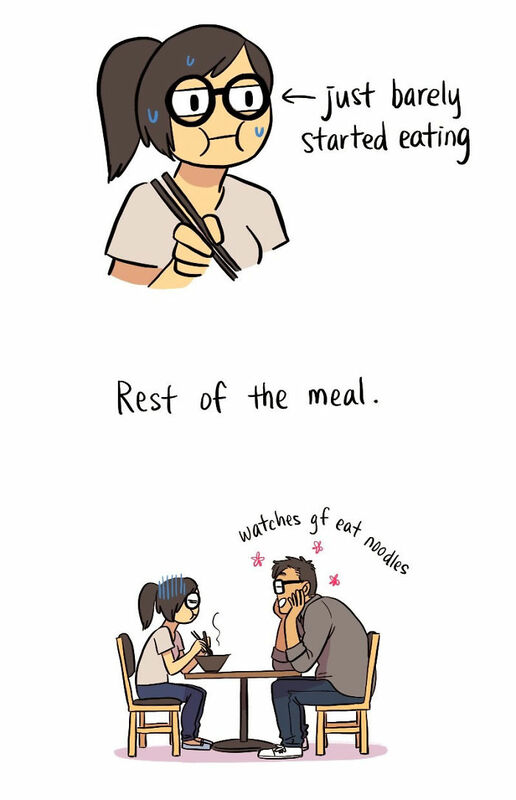 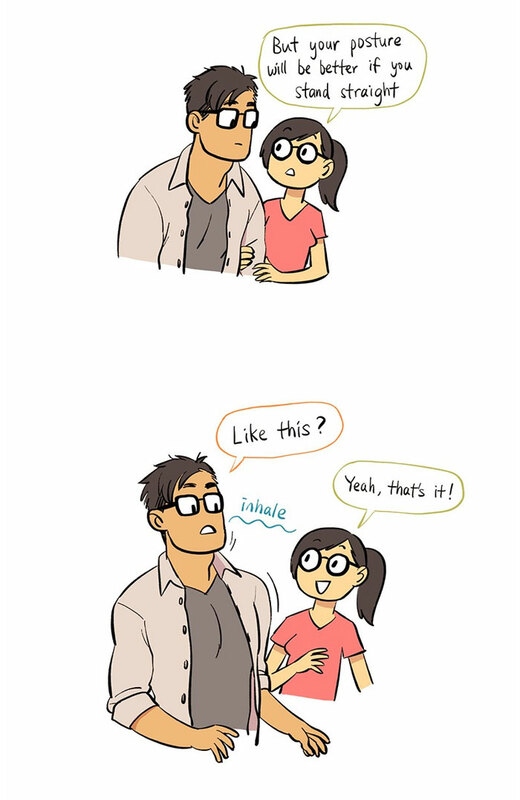 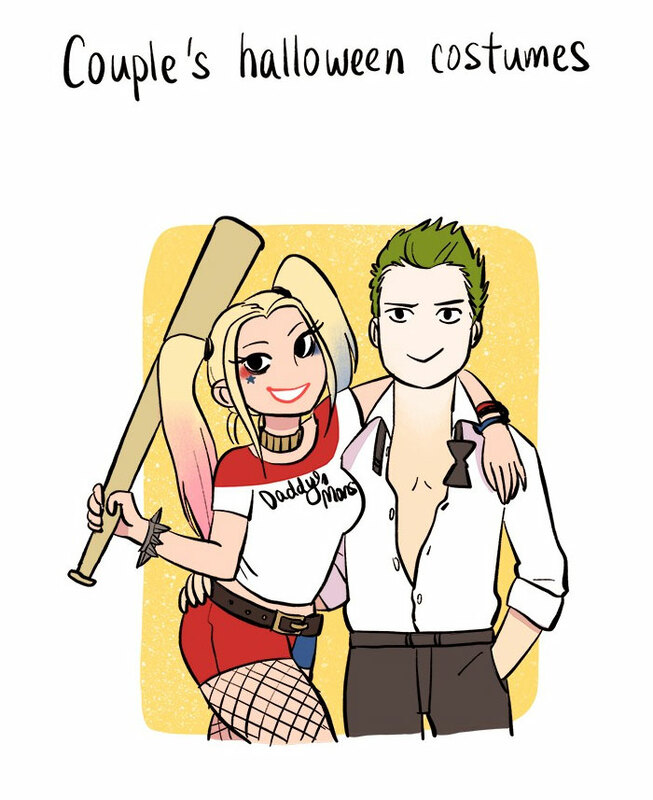 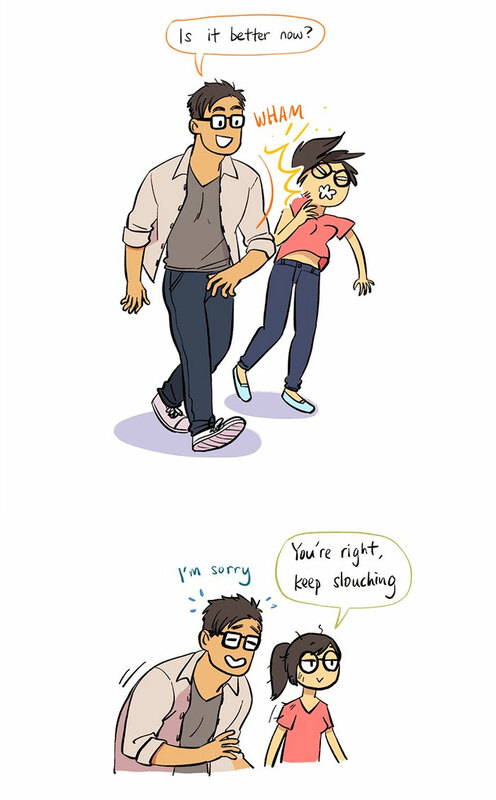 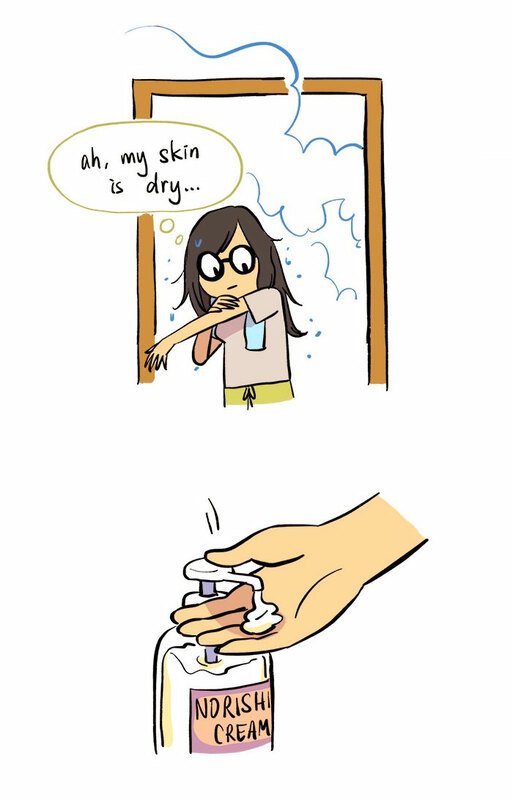 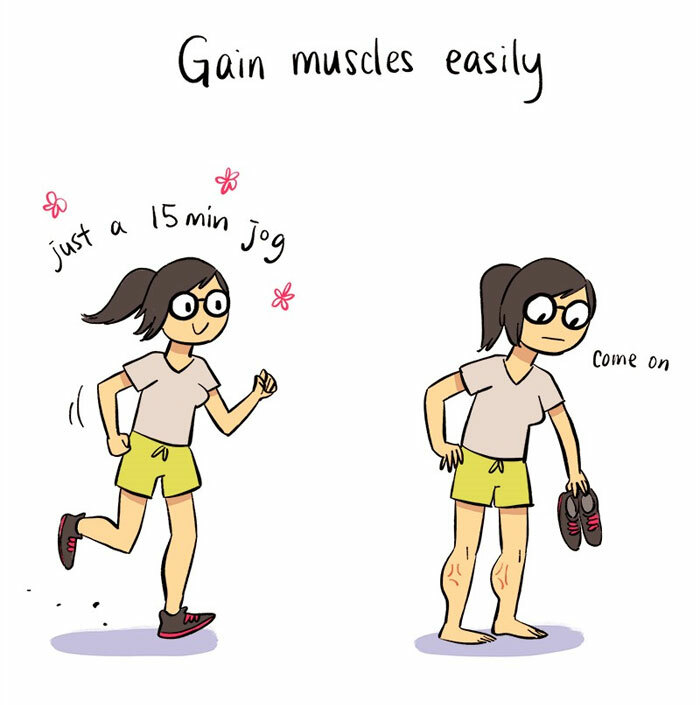 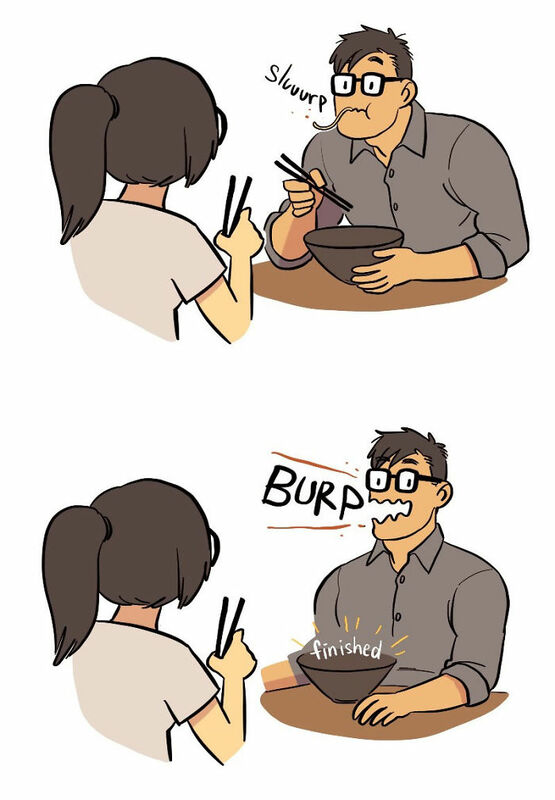 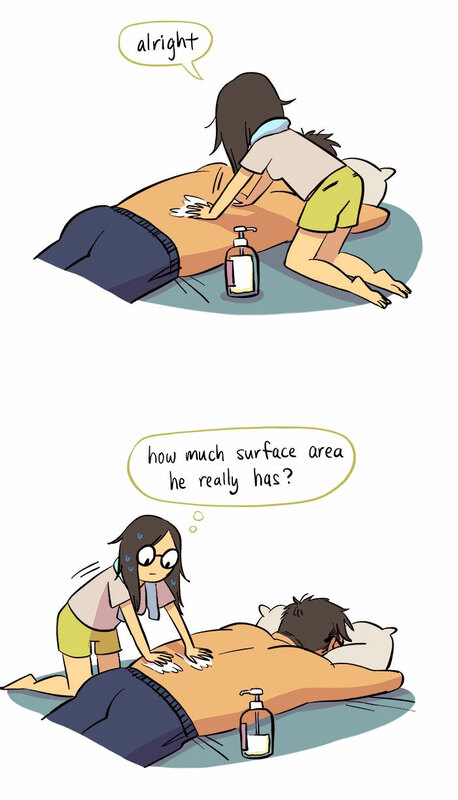 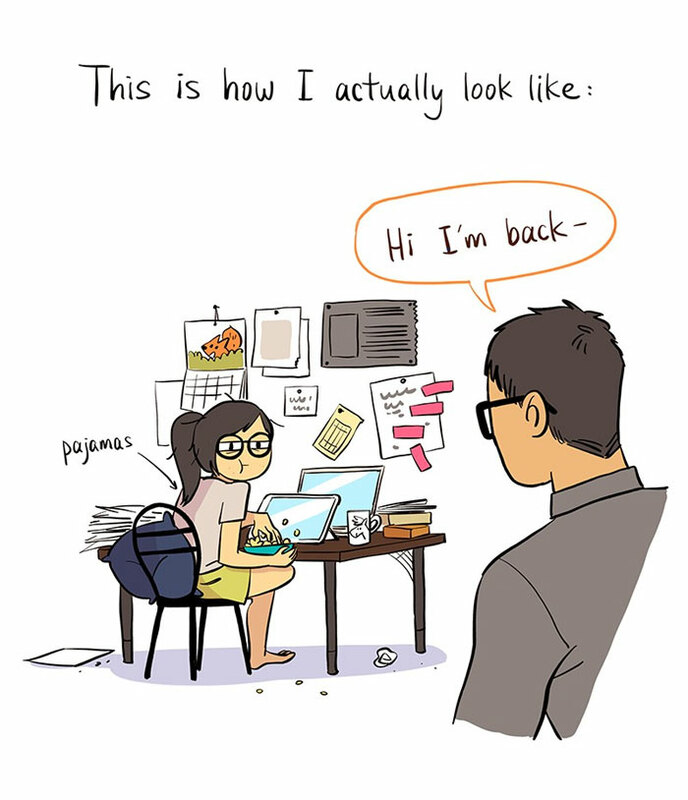 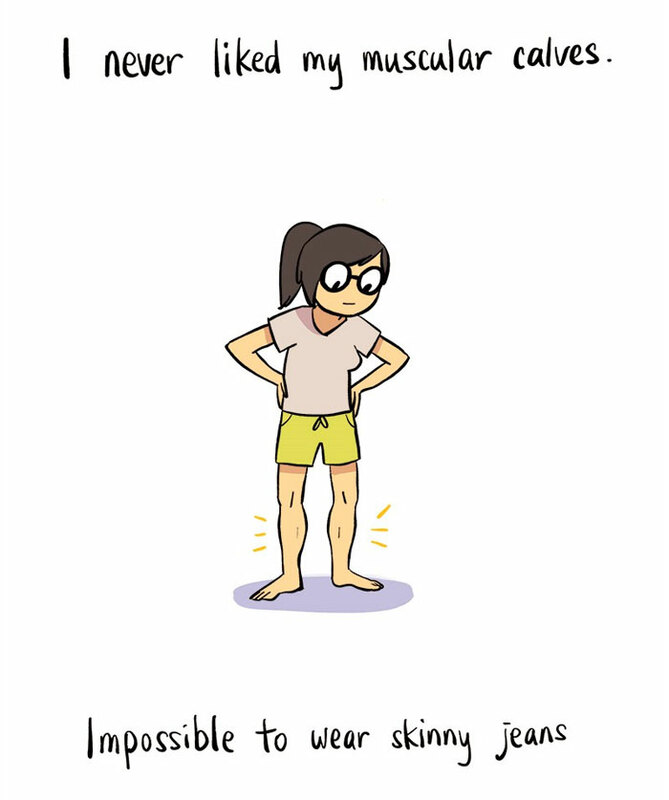 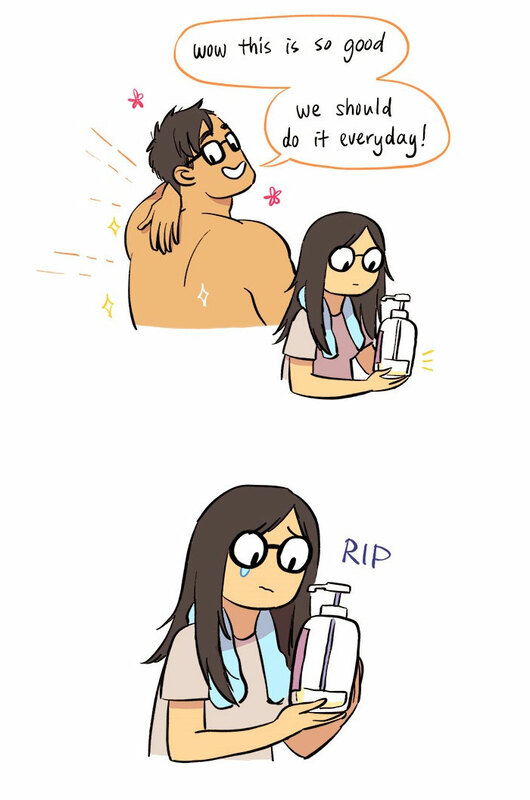 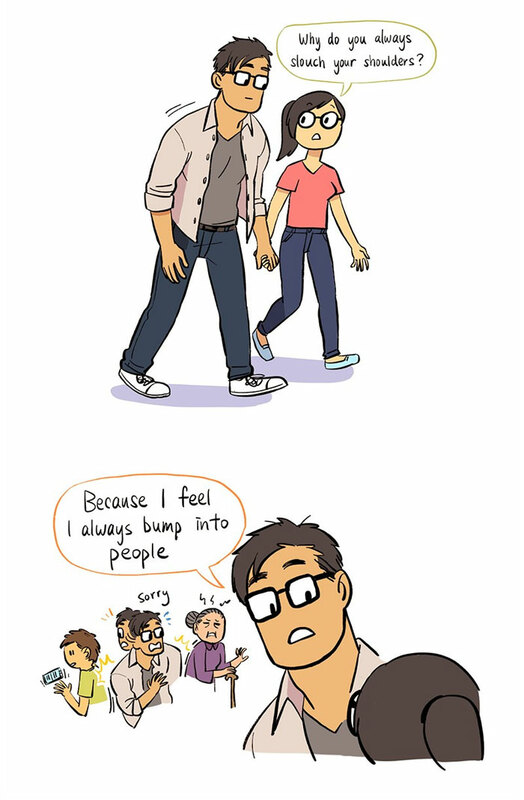 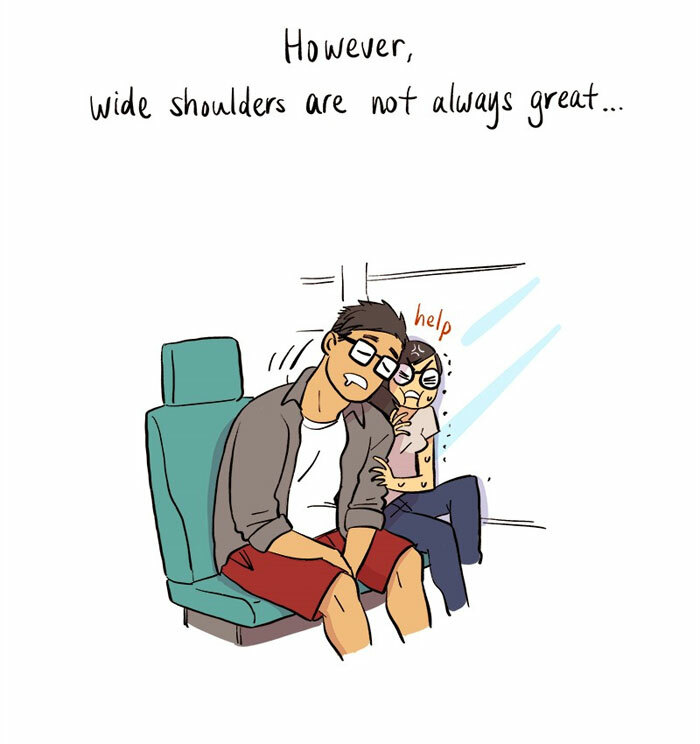 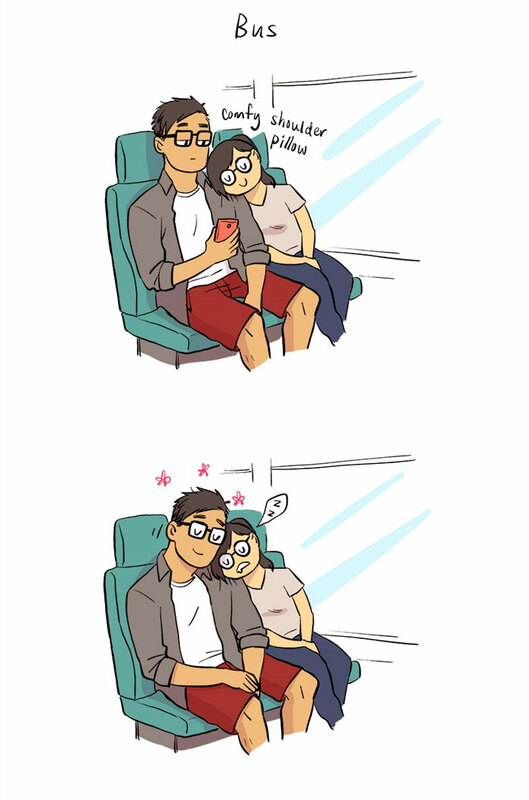 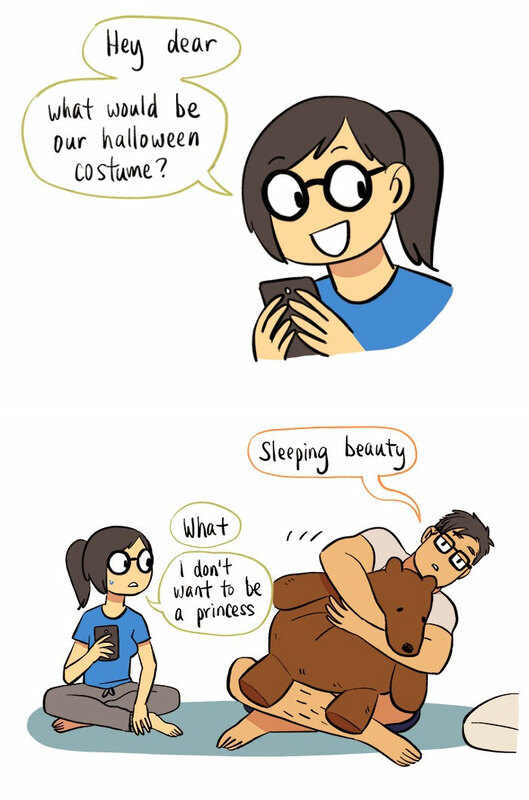 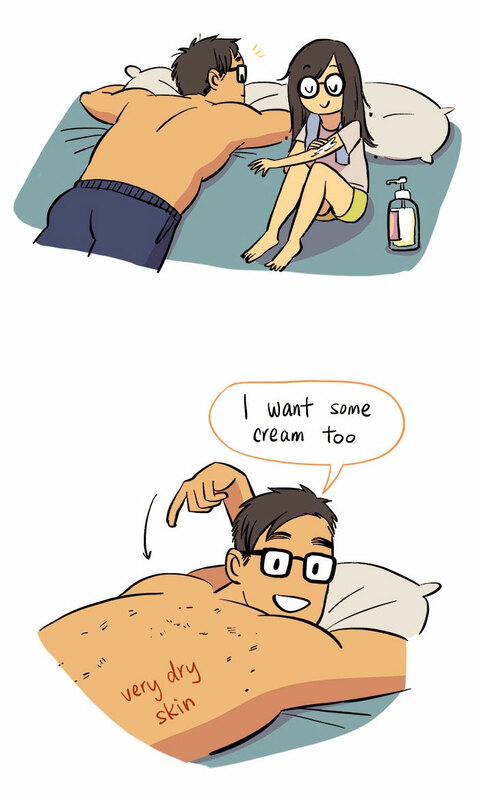 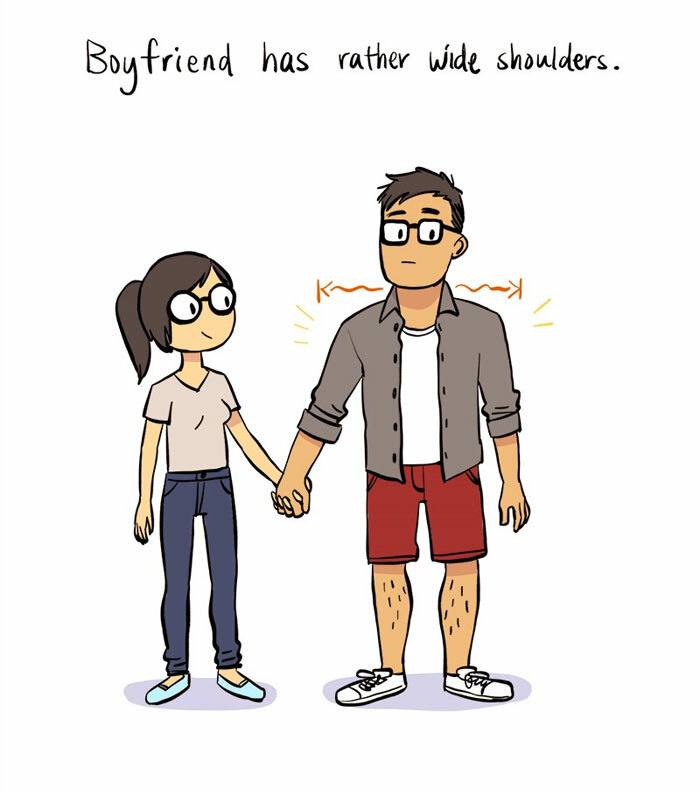 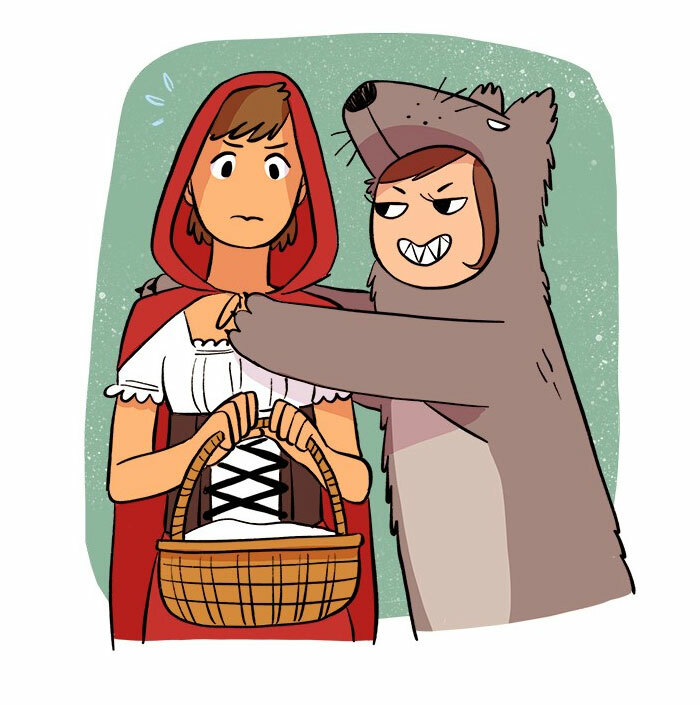 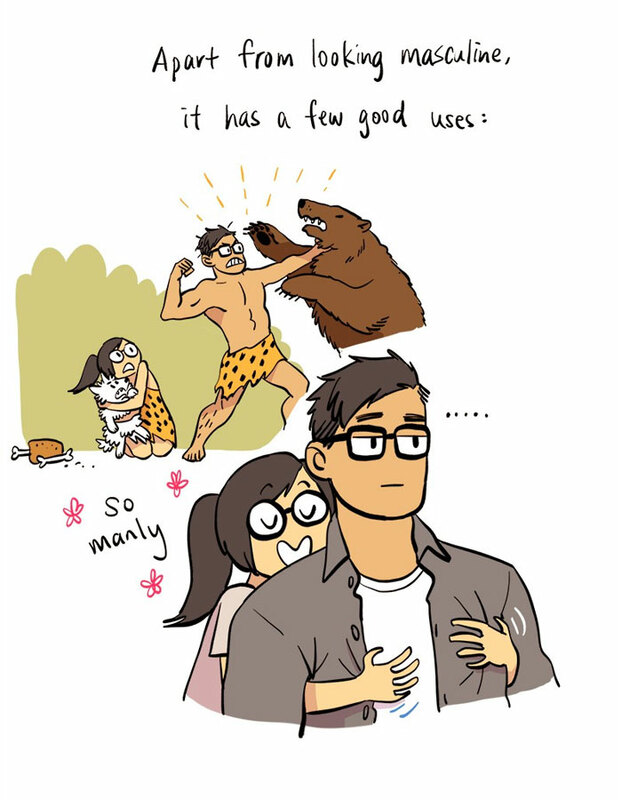 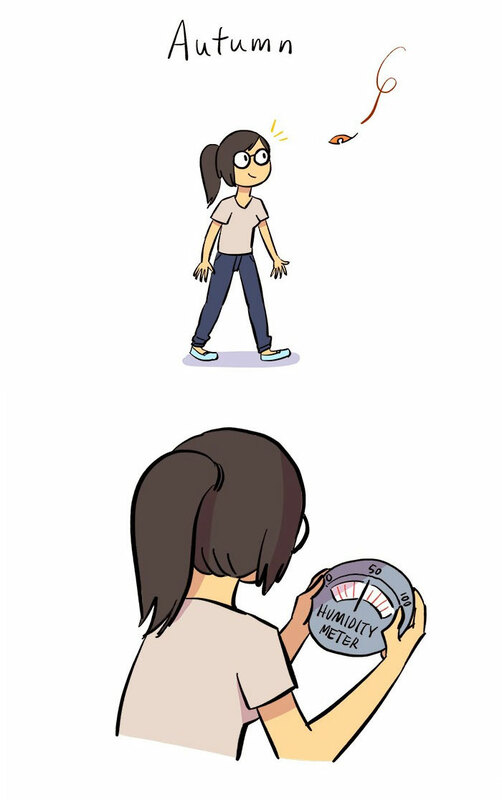 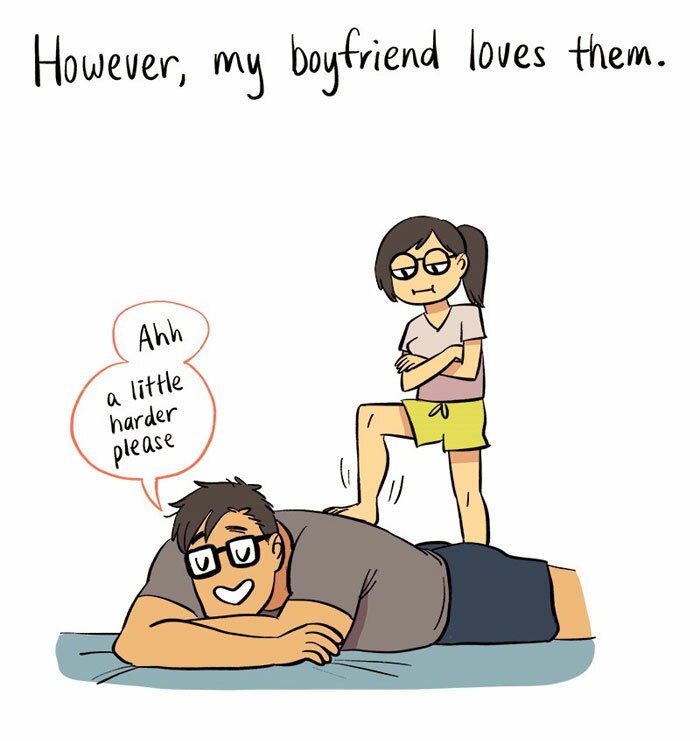 Some comics perfectly sum up what every long-term relationship is like, but Bonnie Pang’s work is a long-term relationship. 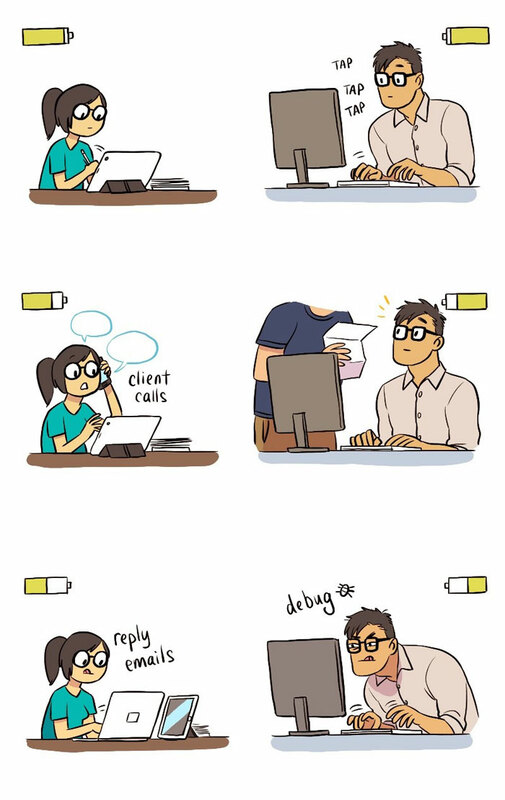 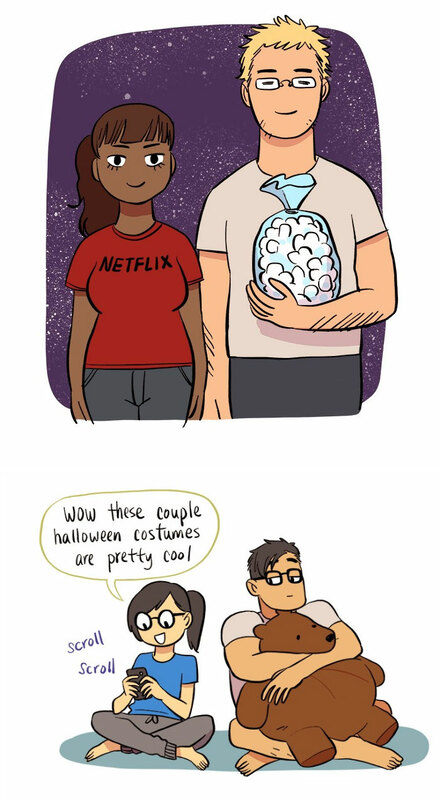 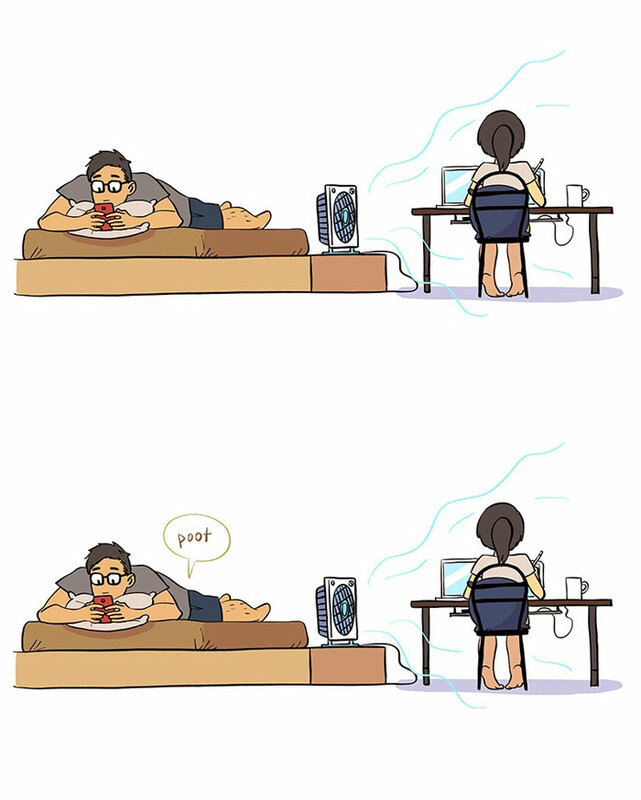 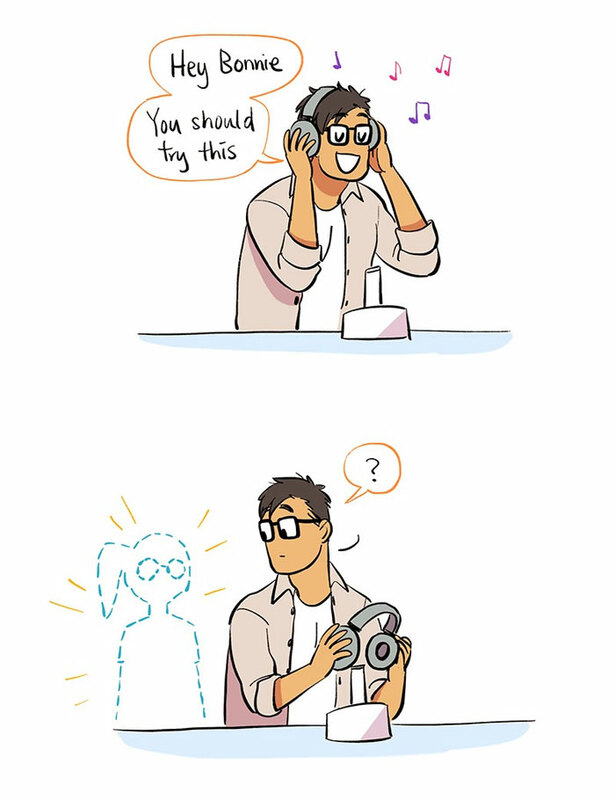 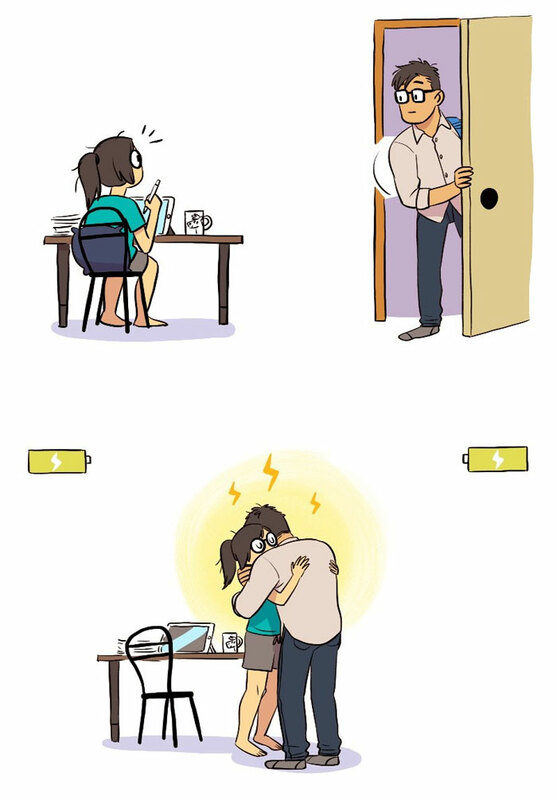 The artist said her series IT Guy & ART Girl are entirely based on the moments she shares with her partner, and they’re absolutely heartwarming. 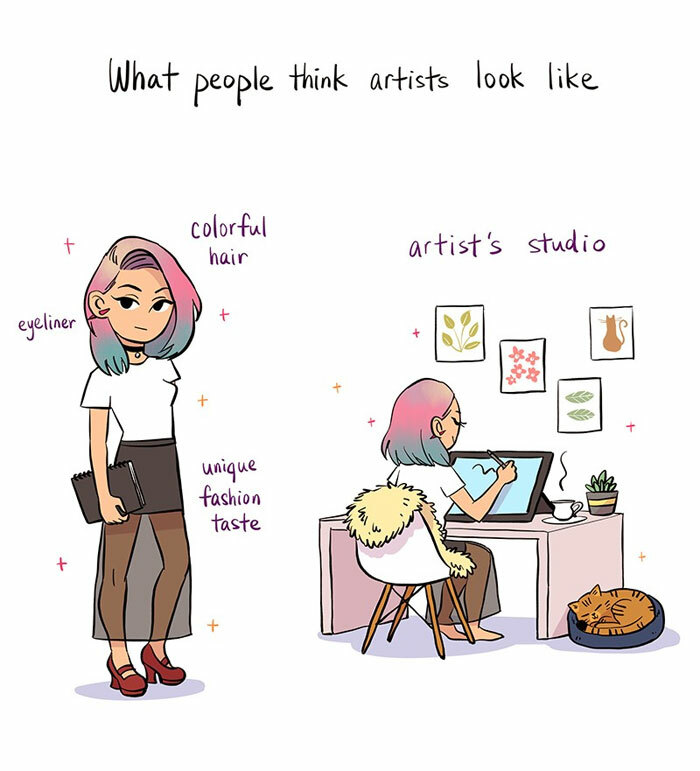 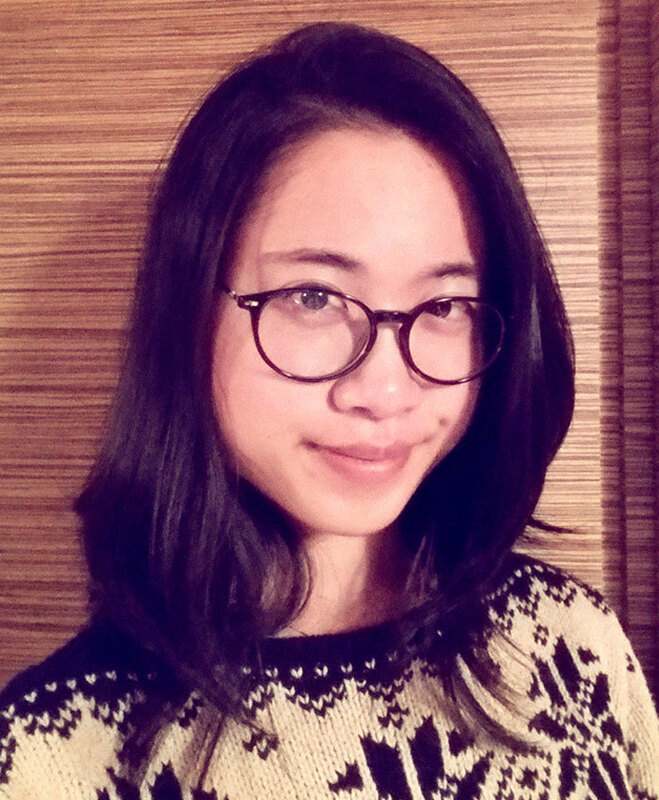 “I had been creating a heartwarming-wholesome style comic on Webtoons called Roar Street Journal for 3 years. 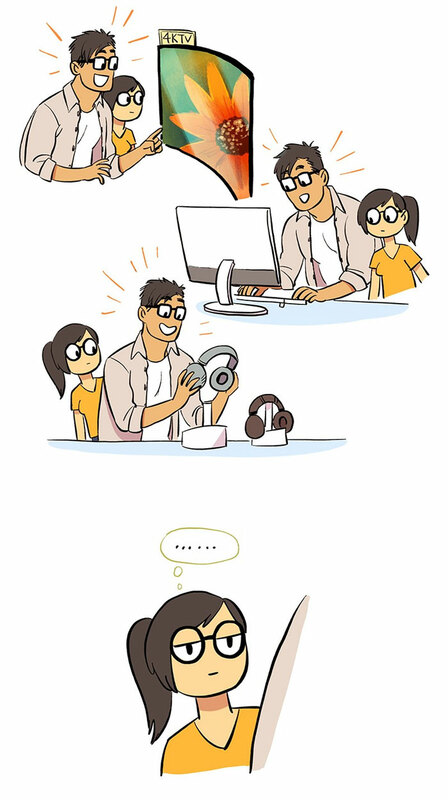 I had a great time making it, but I wanted to try creating other comics as well. 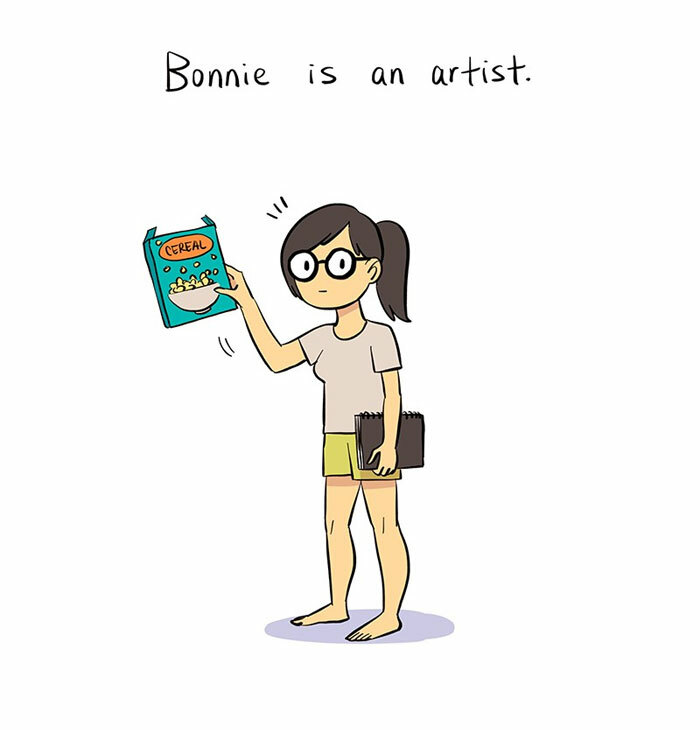 Coincidentally, my fiancé and I got engaged this year, so I thought it’s a good time to start a relationship comic.” And since Bonnie has been documenting their little moments in sketchbooks since they started dating, she had a lot of material to work with.